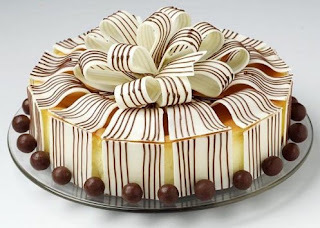 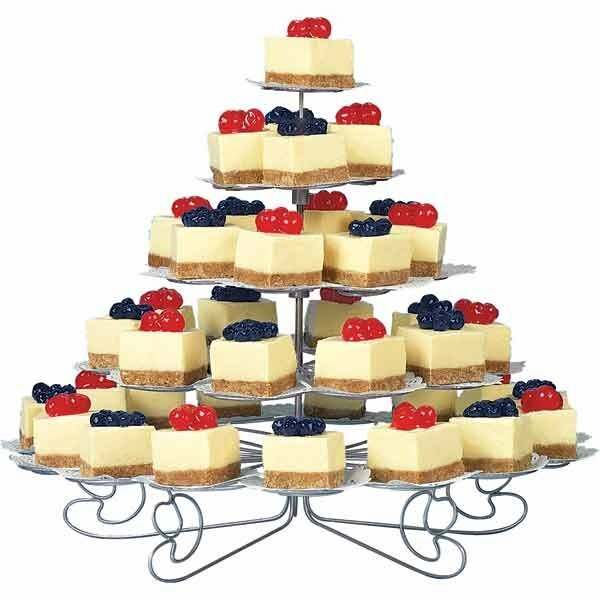 If you love eating cheesecakes like I do then why not consider a beautiful and tasty cheesecake for your upcoming wedding! 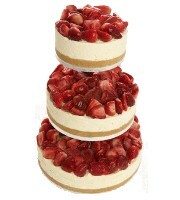 Three tier cheesecake wedding cake with strawberries on top of each tier! 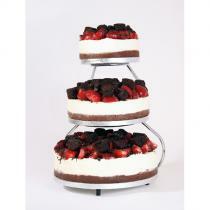 Three tier cheesecake wedding cake with strawberries drizzled with chocolate. 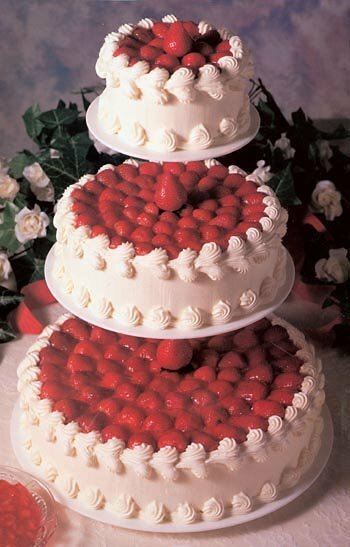 Fancy three tier cheesecake wedding cake with raspberries. Another great three tier cheesecake wedding cake with strawberries on ca fancy cake stand. 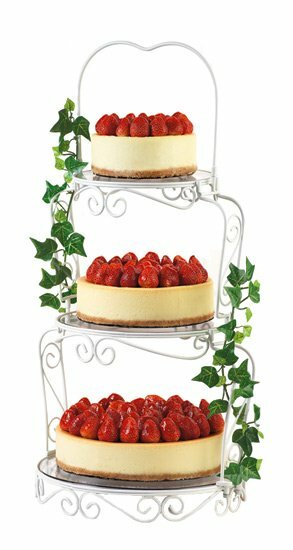 Simple single tier cheescake wedding cake. 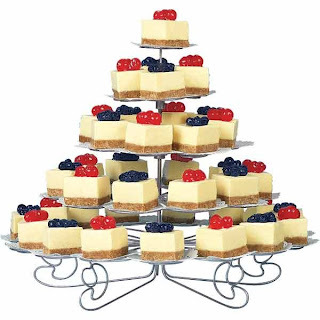 A gorgeous and delicious cheesecake wedding cake made of various indicidual smaller cakes.